Filed to: Tensho no 3P!Filed to: Tensho no 3P! Plus, a new promo has been revealed. 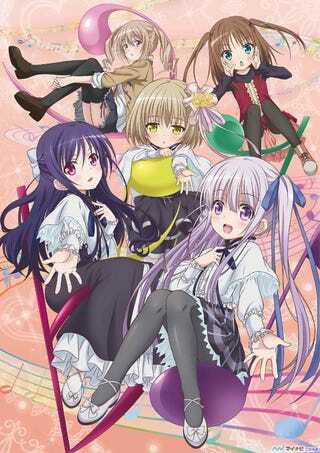 Shinsuke Yanagi (Ro-Kyu-Bu!SS) is directin the anime at Studio Project N°9.